Unmanaged VPS Hosting provides your own interface where you can do whatever you need. From installing your own application to 3rd party application testing. 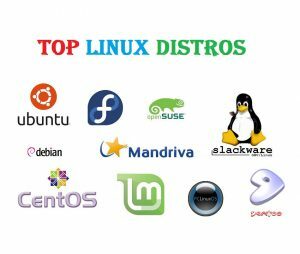 Standard VPS hosting made for those system administrator or digi geeks who are passionate about Linux Virtual Machines . 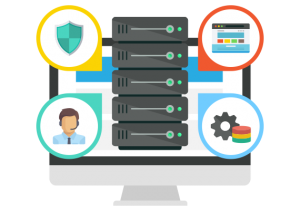 Performance of our standard vps hosting is best in the industry as we care specially about our infrastructure and we always make sure about no downtime. We offer 99.99% uptime on our unmanaged vps hosting, also best performance and saleable hosting. Enjoy India’s #1 VPS Hosting with our feature-packed VPS hosting plans, giving you huge cloud storage, 99.99% uptime on Solid VPS , Additional DDOS Protection and the world-leading cPanel hosting control panel if requested, What’s more! 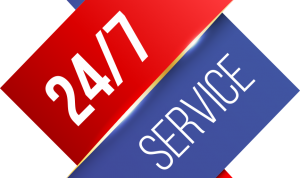 We understand support is the main factor when you are looking for managed services. In BigBirdWeb we are known for our premium support system. Included in All Packages for your VPS, Setup your web hosting with BigBirdWeb.